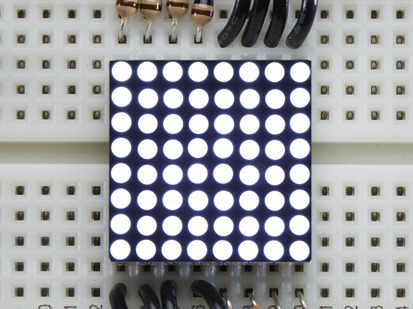 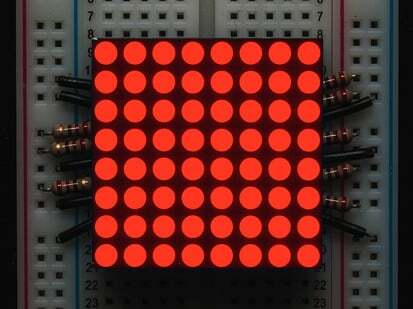 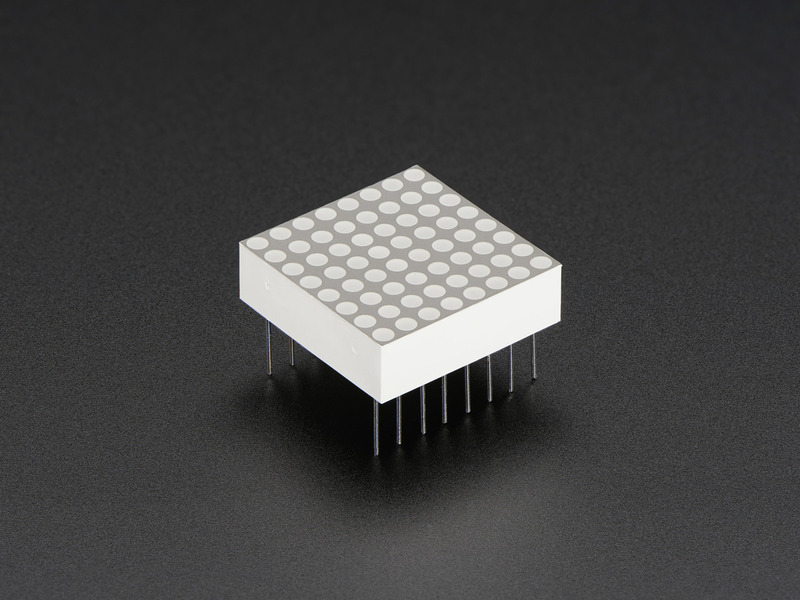 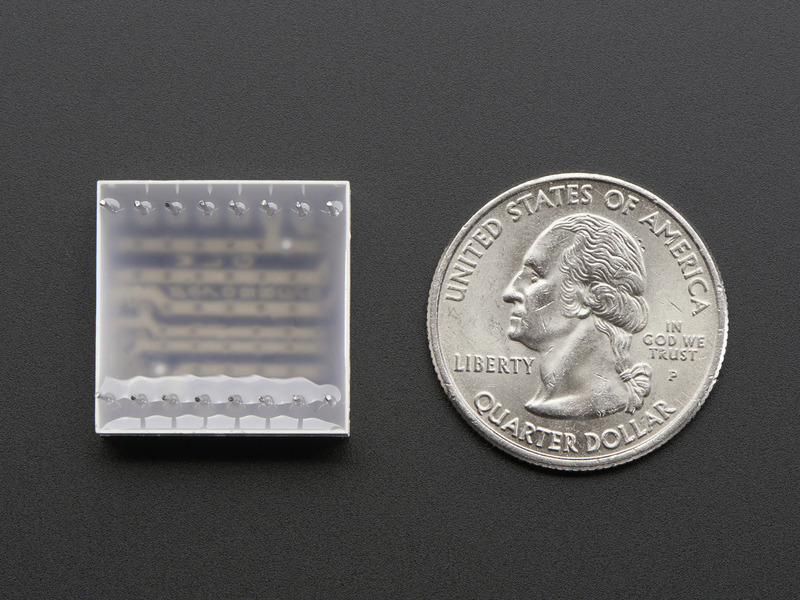 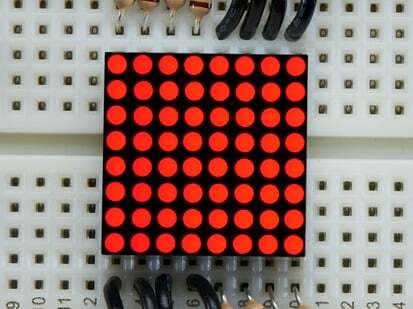 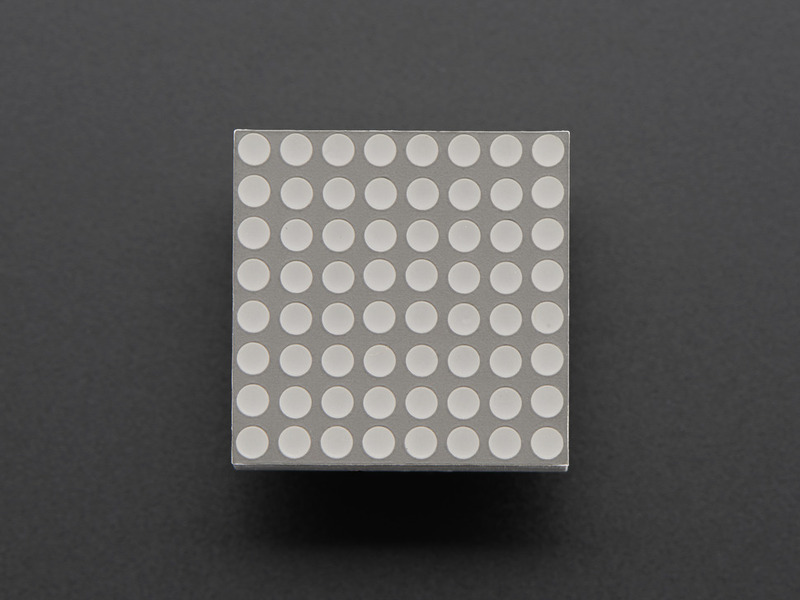 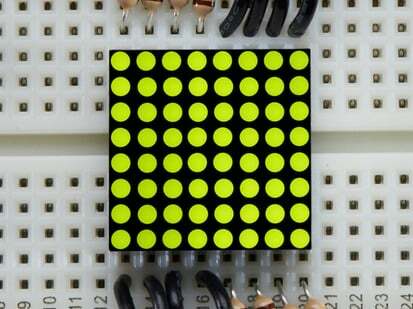 You will squeak with delight when you hold this adorable miniature LED matrix. 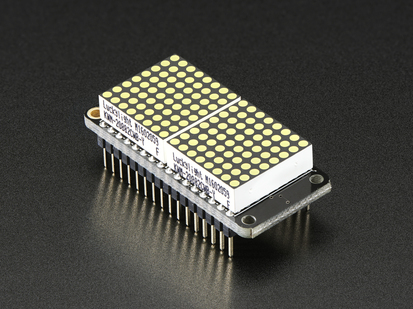 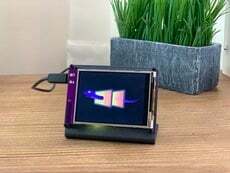 0.8" square, it's got everything a big LED matrix has, but bite sized! 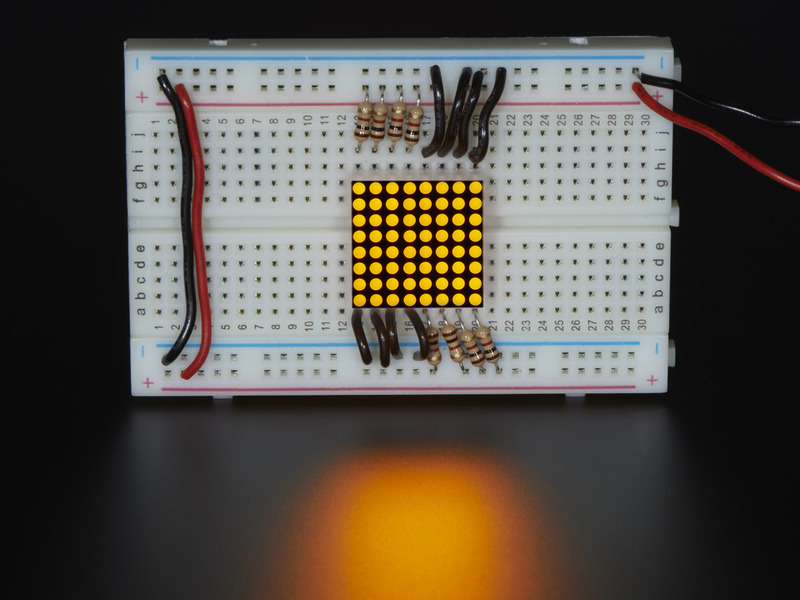 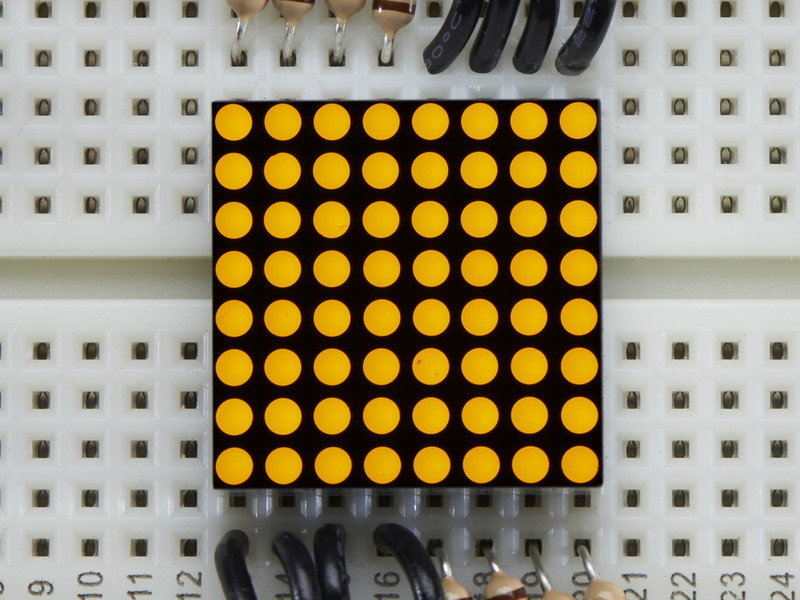 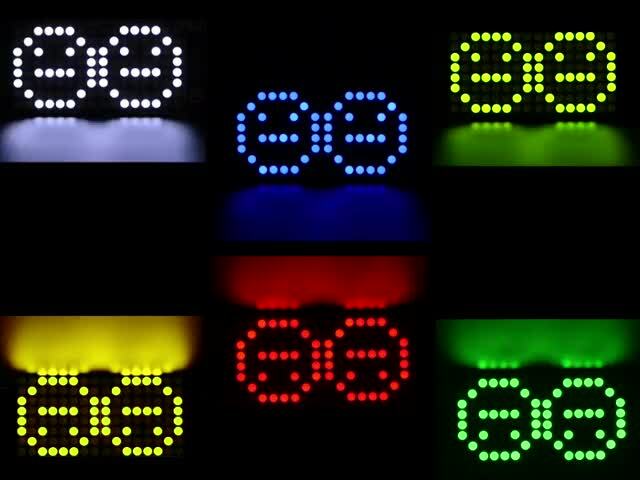 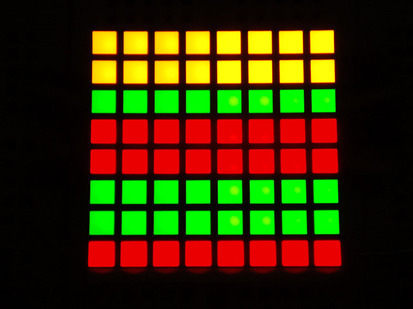 64 bright yellow LEDs are contained inside the plastic body, in an 8x8 matrix. 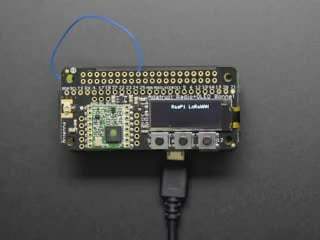 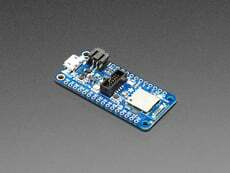 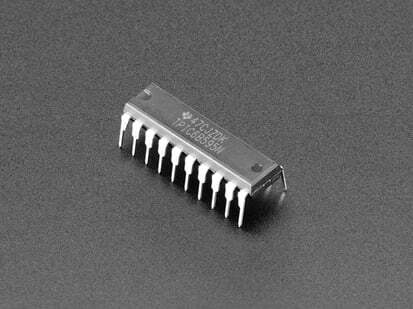 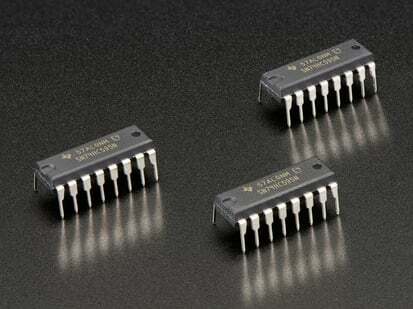 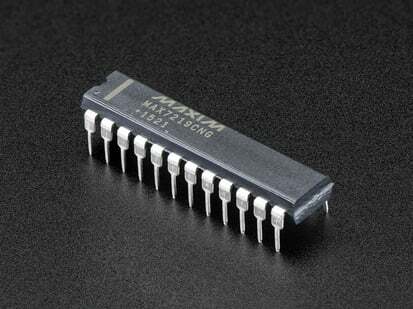 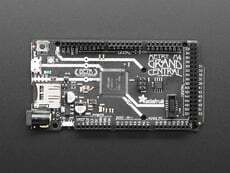 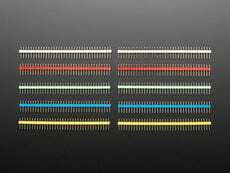 There are 16 pins on the side, 8 on each, with 0.1" spacing so you can easily plug it into a breadboard with plenty of space to wire it up.